Creek's Edge Townhomes located on Lake Road town of Webster, NY offers 2 or 3 bedrooms, custombuilt , barrier free, many floor plans to choose. Maintenance free living with stunning views of Four Mile Creek. This premium property, consisting of 75 lots, and located in the town of Pittsford, NY has a vista that oversees miles around in all directions. Homes starting at 350,000.00. Country Pointe one of Mascot Homes premium communities is now available for your lot reservation. Only 9 lots remain. The Woods on Canal Path one of Mascot Homes premium communities is now available for your lot reservation. 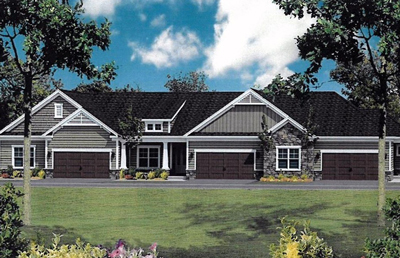 The Woods on Canal Path is a prestigious wooded community of individually crafted homes in Greece, a suburb of Rochester, NY. Located in Greece, NY, these charming yet elegant home sites consist of only 30 exclusive wooded lots 1/2 acre and larger, only 3 lots remain. 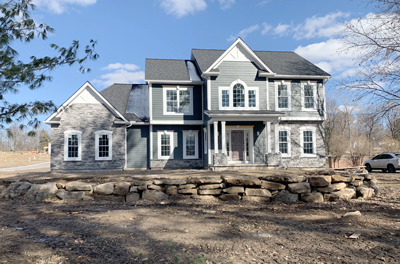 Capstone Rise, located in Penfield, NY is one of Mascot Homes premium communities and is now available for your lot reservation. Capstone Rise is on a cul-de-sac which consists of 16 lots, only 13 lots remain. Development, Design & Construction by Mascot Inc.